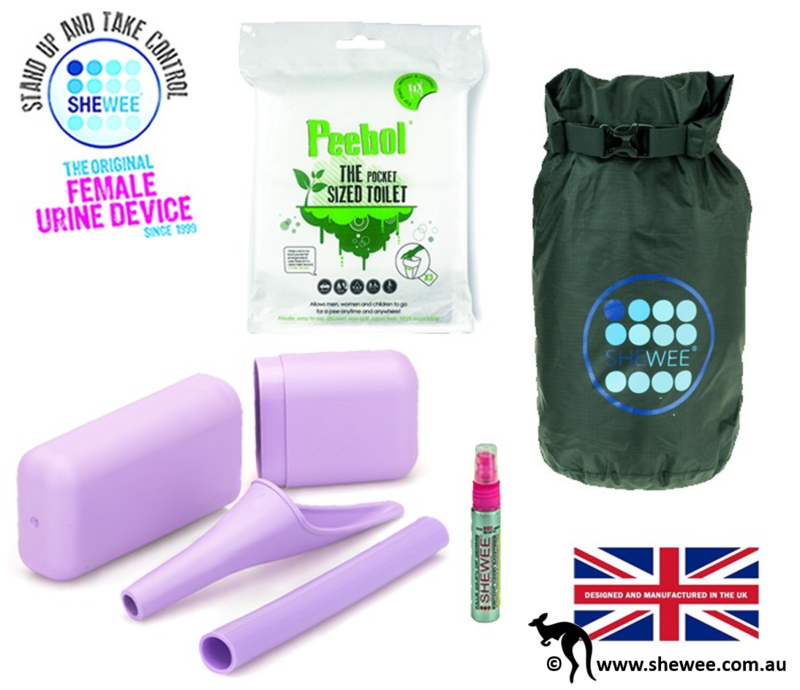 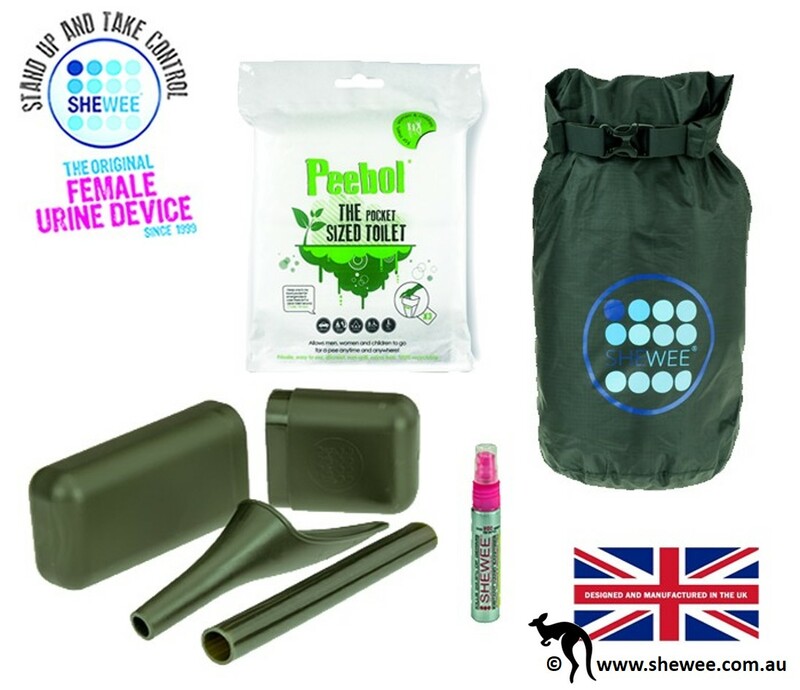 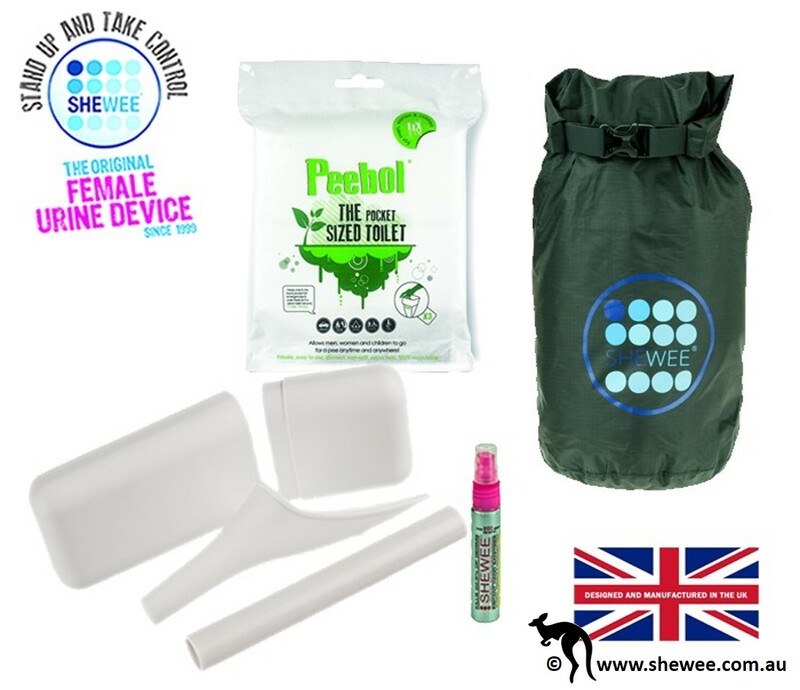 The She Can Pee Pack from SHEWEE provides you with everything you need for your next adventure. Easy to use, discreet, reusable and lightweight, the SHEWEE can accompany you on every adventure. 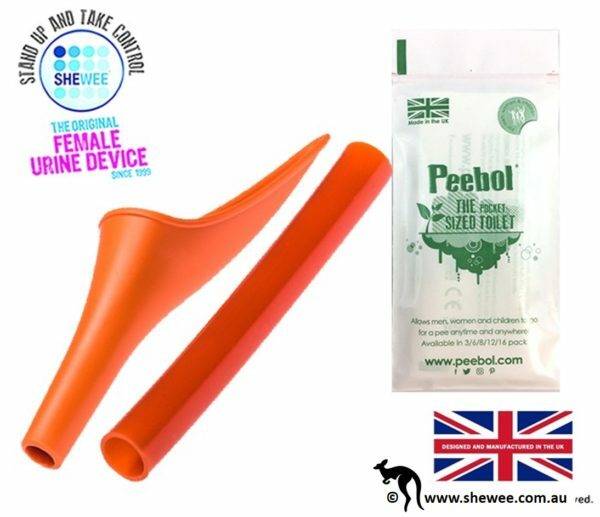 Around for over 17 years, it’s award winning, and one is sold every 3 seconds somewhere in the world! 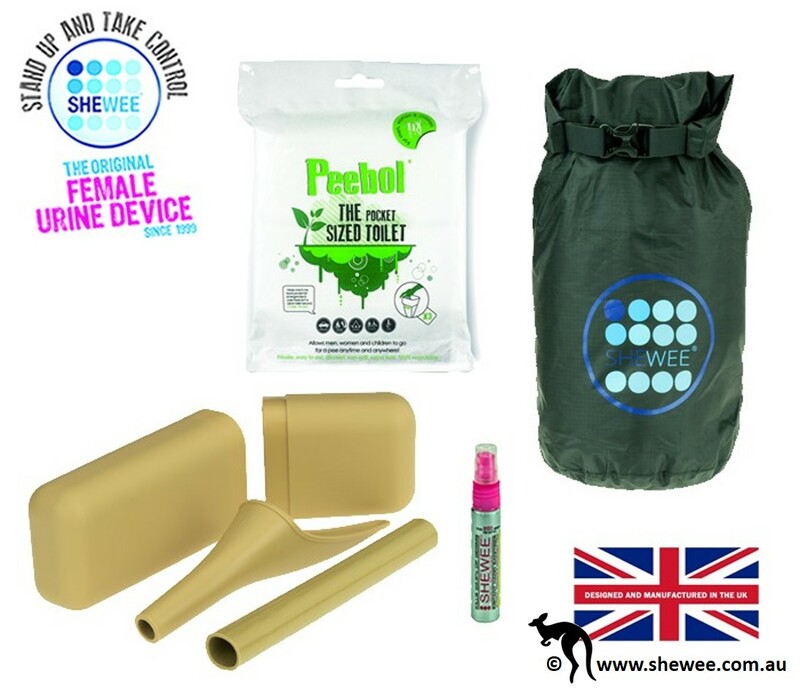 The She Can Pee Pack comes with SHEWEE accessories to make urination on the go even easier!